It is not too late to take advantage of our top Valentine’s Day gifts for him – just in time for delivery before this weekend. For the techie snow sports enthusiast, it doesn’t get better than this pair of goggles by Smith. An in-goggle heads up display will give you location, altitude, weather data as well as track your runs, show you jump analysis, and help manage your music playlist. By the way, even sans high technology, the googles come with easily interchangeable lenses to accommodate both low light and bright light conditions. Our top tip for looking sharp apres ski? A bespoke sports jacket (vouchers available). Although most resorts run towards the more casual end, it never hurts to look and feel good to top off a long day on the slopes, snow park, or off piste. Layer with some of our favourite merino wool products to stay comfortable and temperature regulated between the chilly outdoors and warm bars. What exactly are shirt stays, you may be wondering. 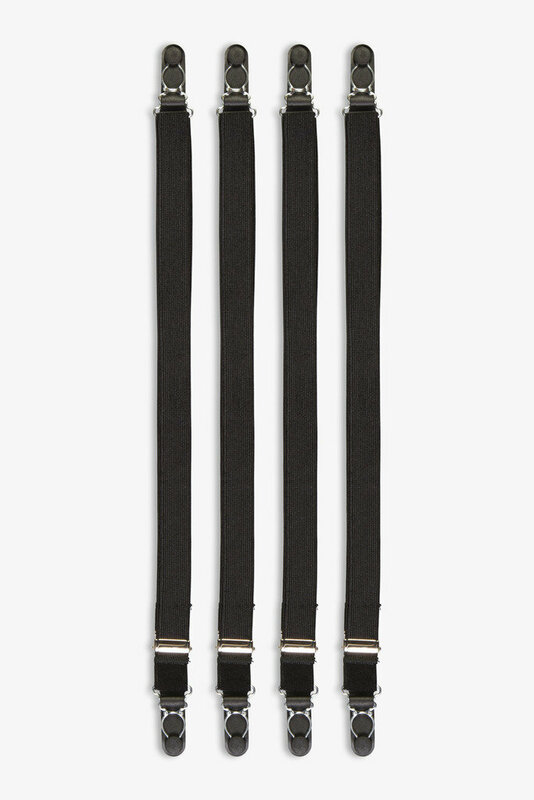 They are a gentleman’s hidden way of ensuring that his shirt stays neatly tucked in all day. An elasticated brace clips the bottom of your shirt hem to the top of your socks – ensuring shirts stay down and socks stay up. Try these from Sharp & Dapper. Well nigh indestructible (and believe us, we have tried) they are built to be buffered and land the right way up no matter how carelessly they’re flown. This pocket sized gadget will delight both adults and children alike. 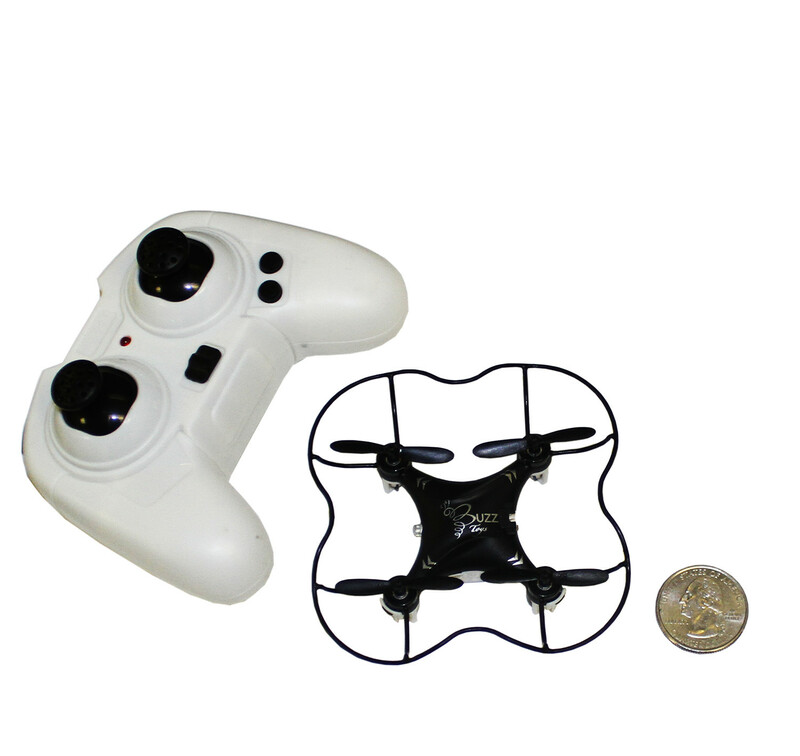 This particular model is especially easy to control for first time fliers, we have found. 5) A droid. Yes, a droid. Missed out on gifting or receiving BB-8 over Christmas? Valentine’s day is another fantastic opportunity. 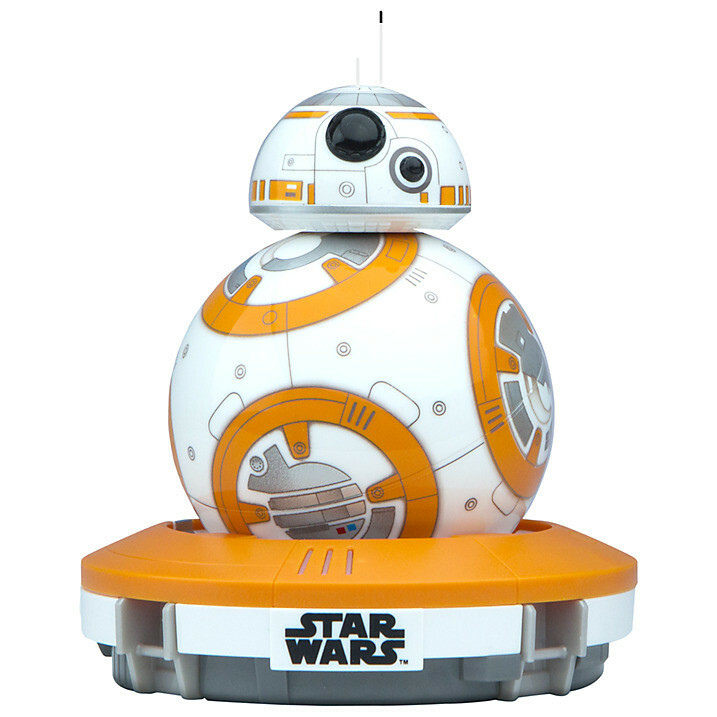 Sphero or its big brother BB-8 is the modern day remote control car with added personality. Developed by the company behind the actual BB-8 in The Force Awakens, these gyroscopic spheres are marvellous fun. Sphero is a robotic ball that you control with finger movements on your iPad. Sphero’s polycarbonate shell is fairly hardy and comes with 2 ramps that you can launch it off or do tricks with depending on your finger dexterity. Meanwhile, BB-8, a step up from Sphero looks exactly like the droid in the film – you can even send it off to patrol independently. Make like Princess Leia and record messages and pleas for help or for a cup of tea which will project back on your iPad. These ARE the droids you are looking for! For more Valentine’s Day gift ideas, check out our previous post on Valentine’s Day gifts for him. Valentine's Day Gifts For Him - Bespoke Suits By Savile Row Tailors. The Henry Herbert team lists their top Valentine's Day gifts for him, just in time for the romantic weekend ahead.